There is an infinite variety of bags in the market, to transport objects, clothes, food, even pets. Depending on size and objects, we use a particular model. 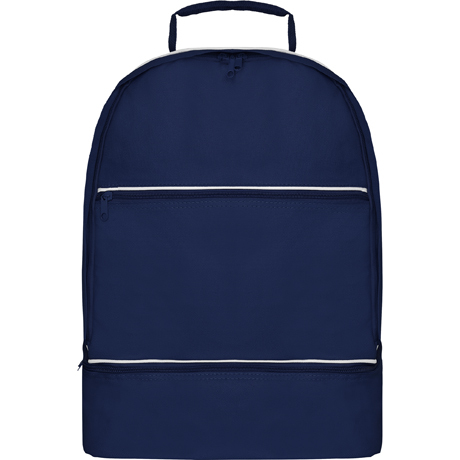 They are comfortable, offer a lot of space to store all kinds of clothes, food and accessories. In addition, they are quite resistant. 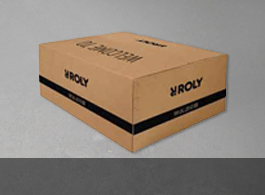 We find cases, travel bags, sports bags, briefcases, wallets and card holders. Also for the fabric, some are made of leather, others are made of cloth. Finding the design that best suits our needs is simple thanks to the great variety of different models that are manufactured. Every time we go to play sports we need to use them to carry our sports clothes, sneakers, a bottle of water or an isotonic drink and the towel. 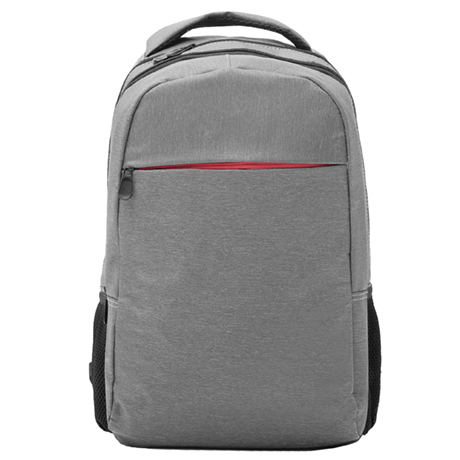 The weight is important and we need to be resistant and ergonomic, in addition to carrying different pockets so that, inside, we can have everything very well organized. 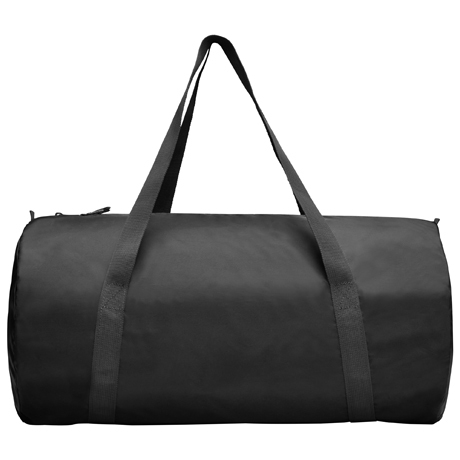 At Roly we manufacture the sports bags for maximum comfort, without forgetting the style. A wide range of high quality as your hard workouts. 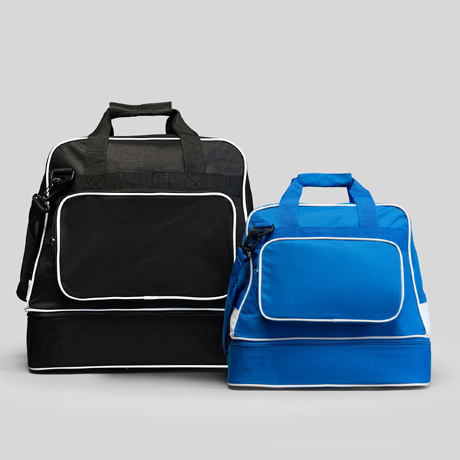 Different sizes and styles, where you can transport your belongings and accessories without any concern. 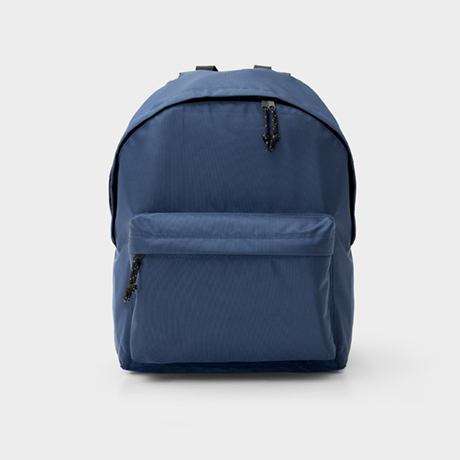 Basic backpack in marl fabric. 1. Double reinforced handle for shoulder and special hand handle. 2. 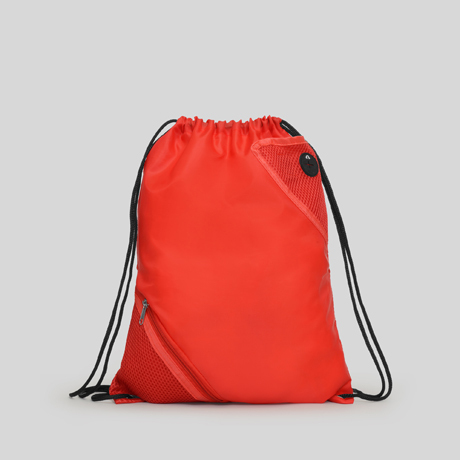 Large capacity front zip and flap pocket that includes cable outlet. 3. Details in black. Composition: 100% poliéster 300D, 400 g/m². Talla única: 30 x 40 x 12 cm. 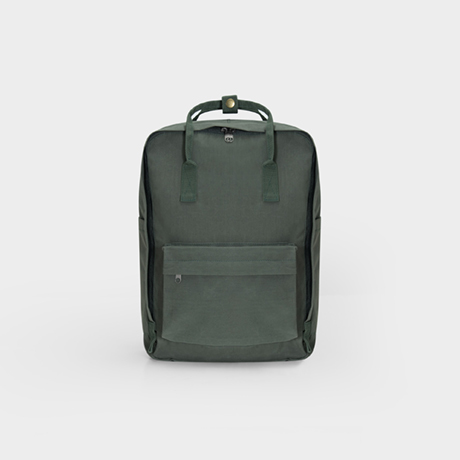 14 L.
Laptop backpack in marl fabric. 1. Double reinforced handle for shoulder and special hand handle. 2. Two central pockets. 3. Front pocket with zip to contrast. 3. Side mesh pockets. Composition: 100% poliéster, 400 g/m². Talla única: 28 x 43 x 13 cm. 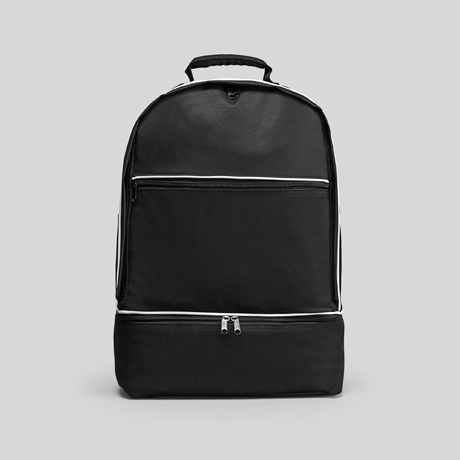 15 L.
Basic backpack with zip and flap closure. 1. Double reinforced handle for shoulder and special hand handle. 2. Large capacity front pocket with zipper and placket. 3. Details in black. Composition: 100% poliéster,900D, 550 g/m². Talla única: 30 x 40 x 18 cm. 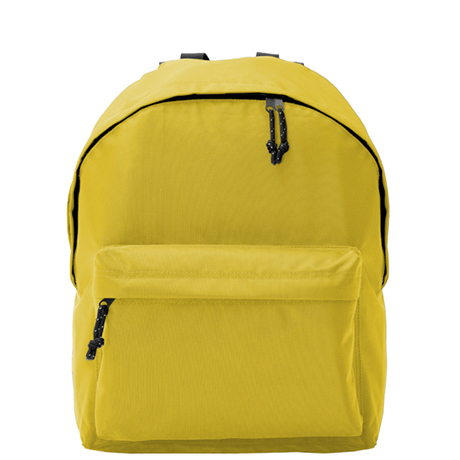 20 L.
Allpurpose backpack in resistant and waterproof fabric: 1. Handle for shoulder and special handle to tone. 2. Large capacity main pocket and front zippered pocket to tone. 3. Interior pocket with removable foam to protect the back. Composition: 70% poliéster / 30% algodón, 220 g/m². Talla única: 28 x 36 x 11 cm. 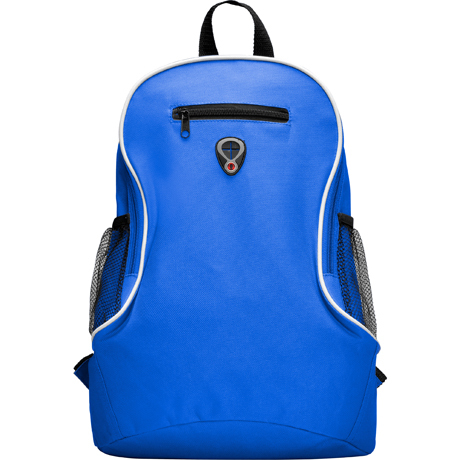 11 L.
With sports backpack Hiker you will not miss anything in your workouts. 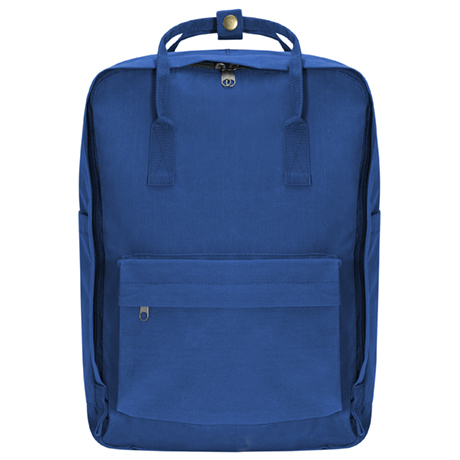 Hiker has an ergonomic and durable design. 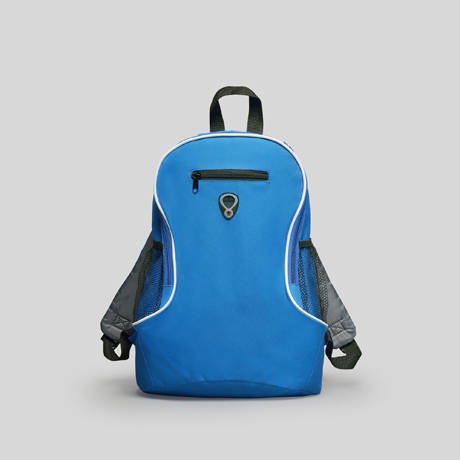 It has a double reinforced shoulder strap that guarantees great comfort, a central pocket and two side pockets with mesh. Composition: 100% poliéster, 600 D, 330 g/m². 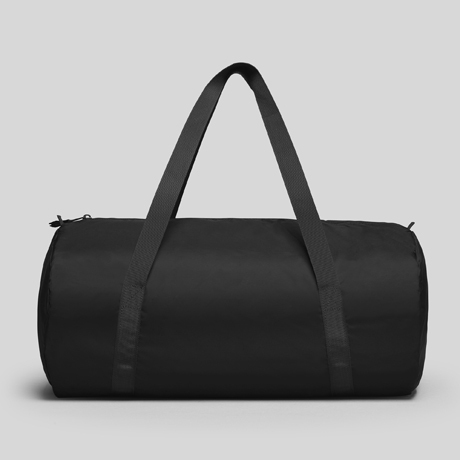 With the sport bag Striker nothing will be missing in your workouts. 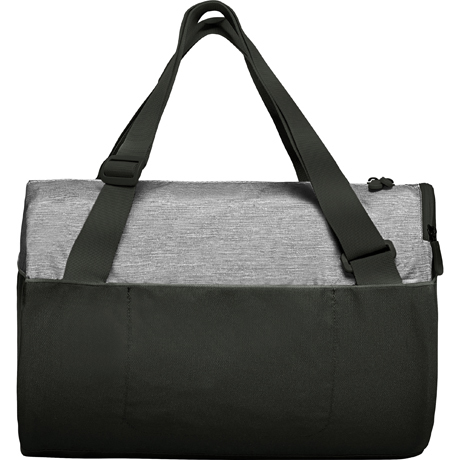 With a comfortable double handle to hang and a zippered pocket. Also thanks to the reinforced double bottom you can wear your sneakers. 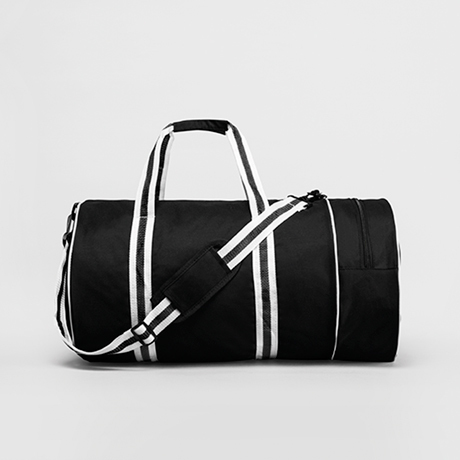 Combine your JOGGER bag with the clothes you like the most. 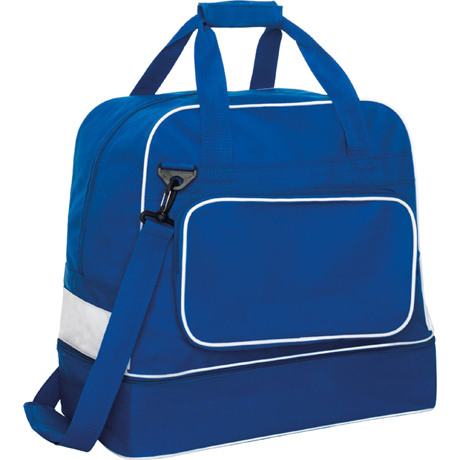 Ideal to go to work, play sports or outdoor activities; with a reinforced base, with double adjustable handle, main closure and side pocket with inverted zip. Composition: 100% poliéster, 300 D, 200 g/m². 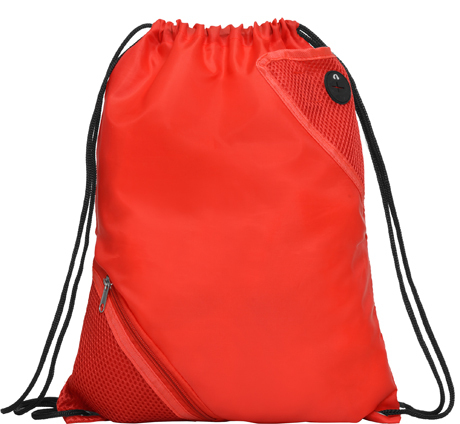 Save and fold your FOLD bag to carry it wherever you want thanks to your inner pocket. 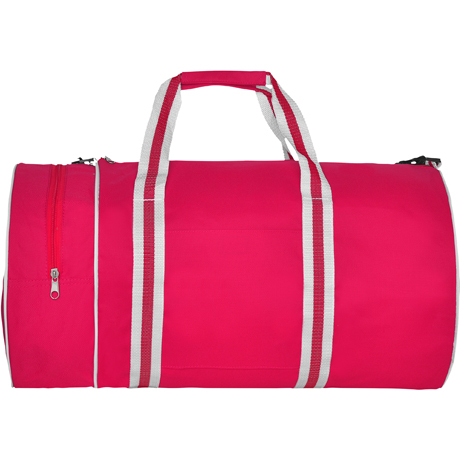 With a cylindrical design and very light fabric is the perfect travel and sport complement. You will have room for everything.. Composition: 100% poliéster tafetán, 125 g/m². Ready for your workouts? Nothing will stop you with Turbo sports bag. 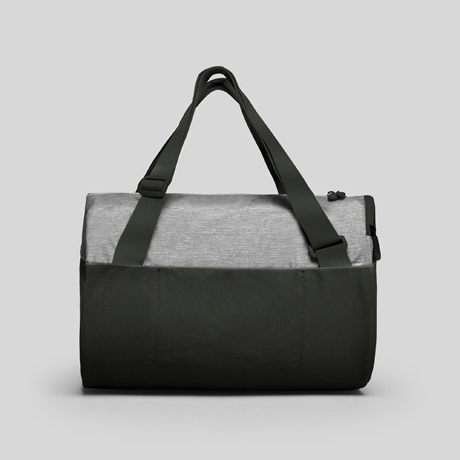 Turbo has a durable nylon fabric and a side compartment so that you can carry your basics with you all day, from work to gym, or wherever you go. 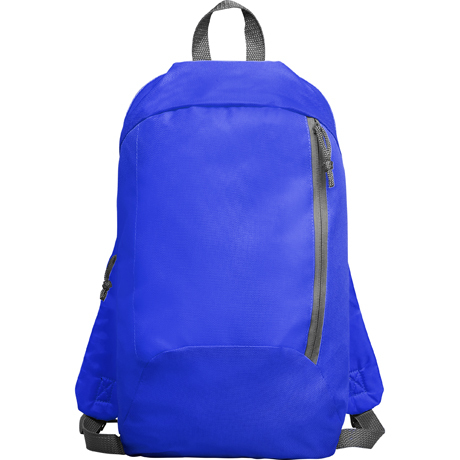 The globetrotters already have their ideal backpack to go out and see the world. 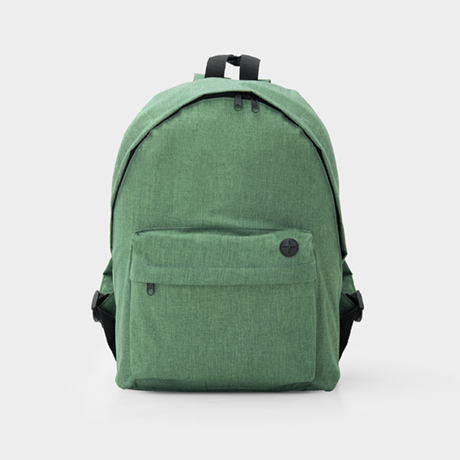 SISON is a very light and compact backpack designed to accompany you on your way, wherever you go. Composition: 100% poliéster, 600 D, 145 g/m². Are you an adventurous person? 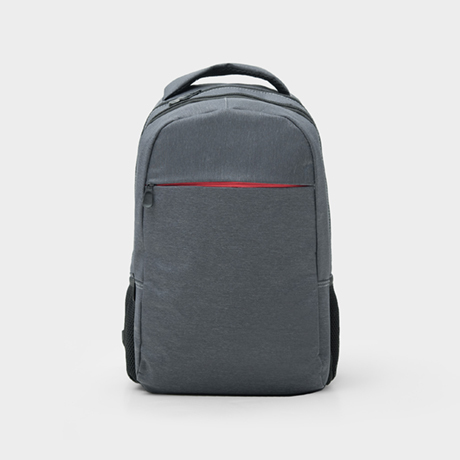 The CONDOR backpack with adjustable handles and microperforated fabric is the perfect complement to go out and conquer new experiences and achieve all your goals. Composition: 100% poliéster, 600 D, 340 g/m². 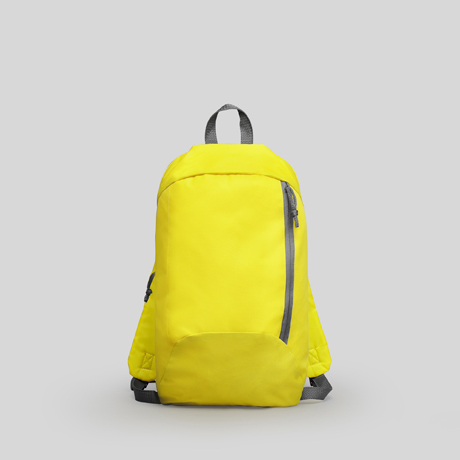 CUANCA is the backpack that best accompanies you on your walks and excursions. 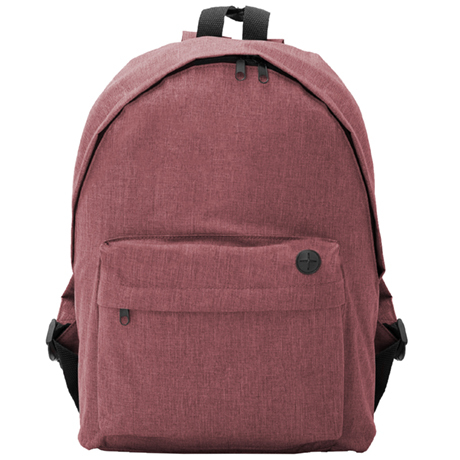 With laces of adjustment to the back, front pockets in microperforated fabric and cable outlet. Perfect for technology lovers. Composition: 100% poliéster, 210D, 60 g/m².